Availability and accessibility of information is key in any decision making process, but it’s just not the availability but how well the information is analysed to solve the business problems is the key point to success. The speed of arriving at the solutions is equally important using right information. 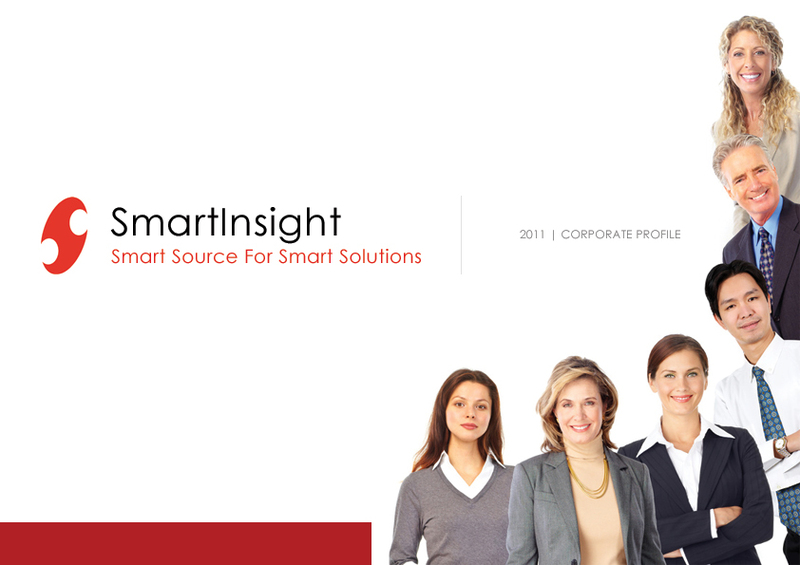 Smartinsight has a deep insight and expertise into BI services which helps you to excel in your business, by the way you Extract the information from various information sources, store your business information, and analyse the information to enable right decision making.